No matter what side you choose, we can all agree that these socks are awesome. Try wearing these while getting active or relaxing beach side. 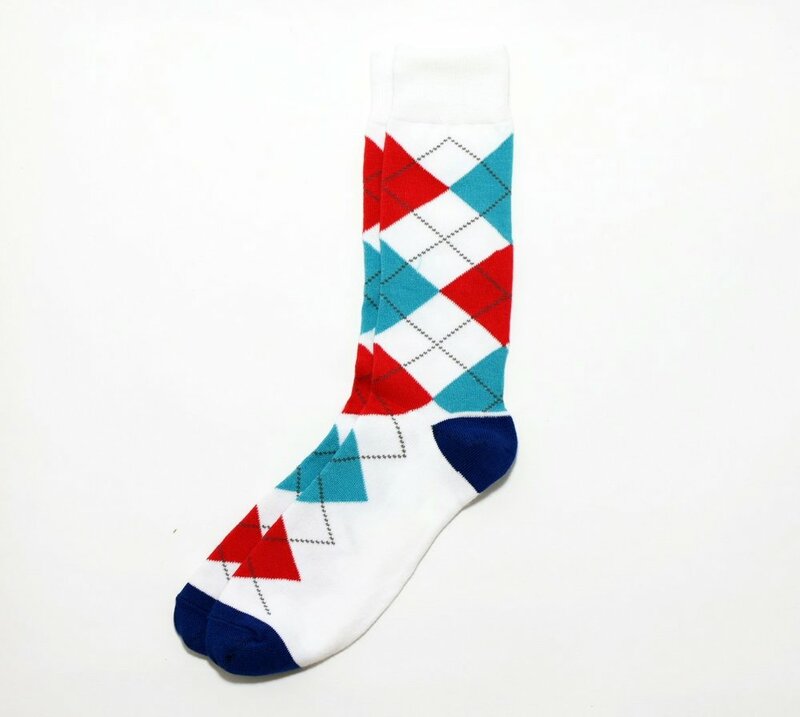 Wear these with your casual kicks, or golf cleats!